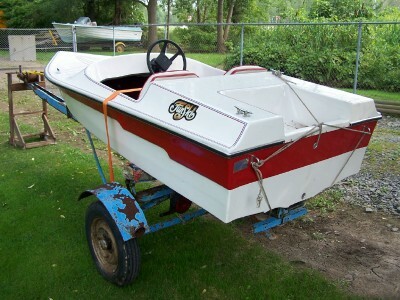 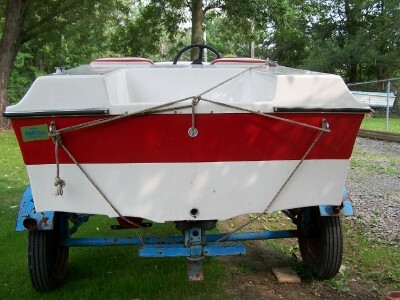 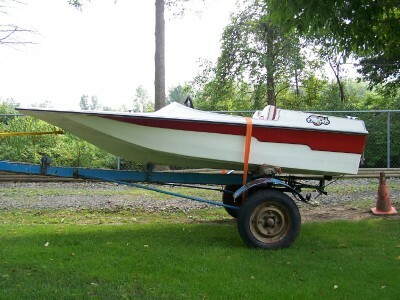 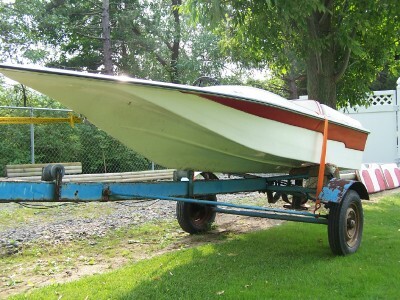 The following are pictures of my NOS Funski boat I picked up last summer. 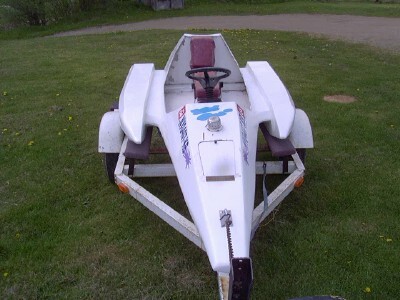 There has never been a motor mounted on it. 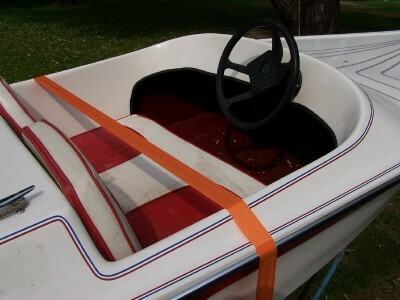 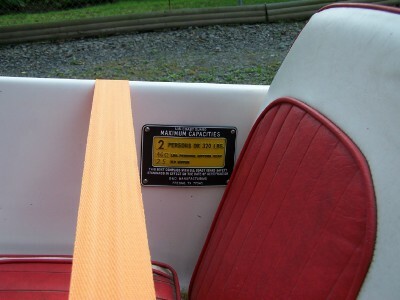 I will have to figure out how to run the controls and hook-up the teleflex steering. 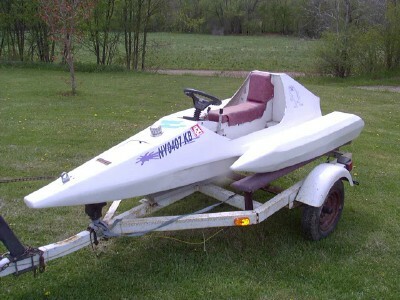 I curious if anybody else has seen one of these and/or owns one. 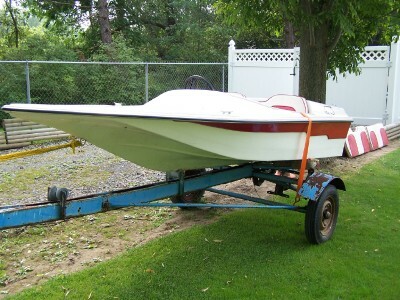 If so, if you could send pictures to wnyaomci@yahoo.com it would be greatly appreciated.